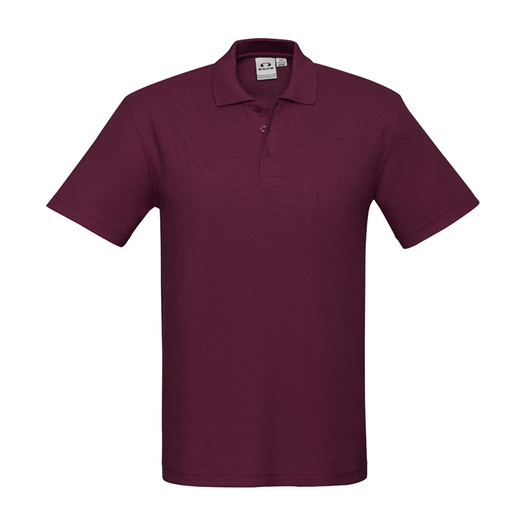 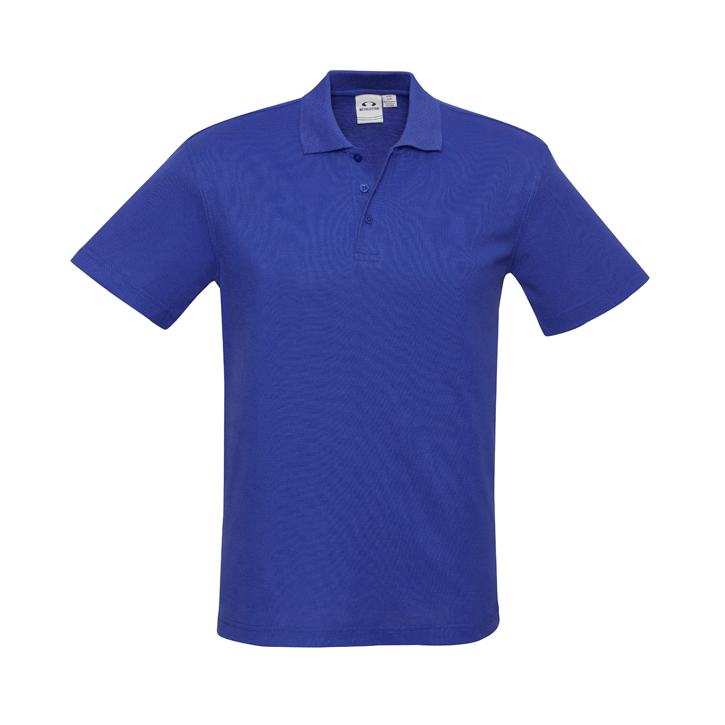 A polyester and cotton blend polo with a comfortable fit, available in many colours. A promotional polo that comes in a great variety of colours and sizes. 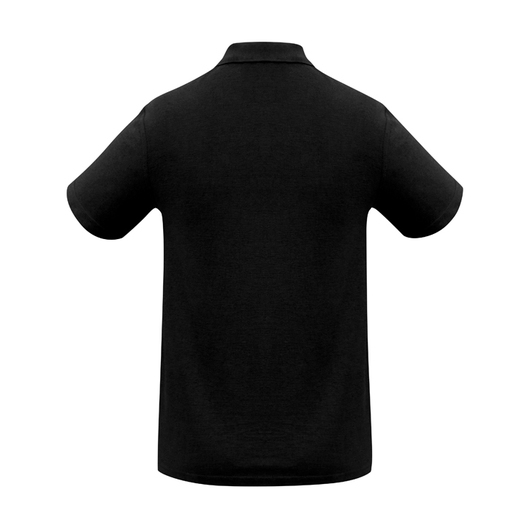 Made from high quality 210 GSM material these polo's are 65% polyester and 35% cotton pique. 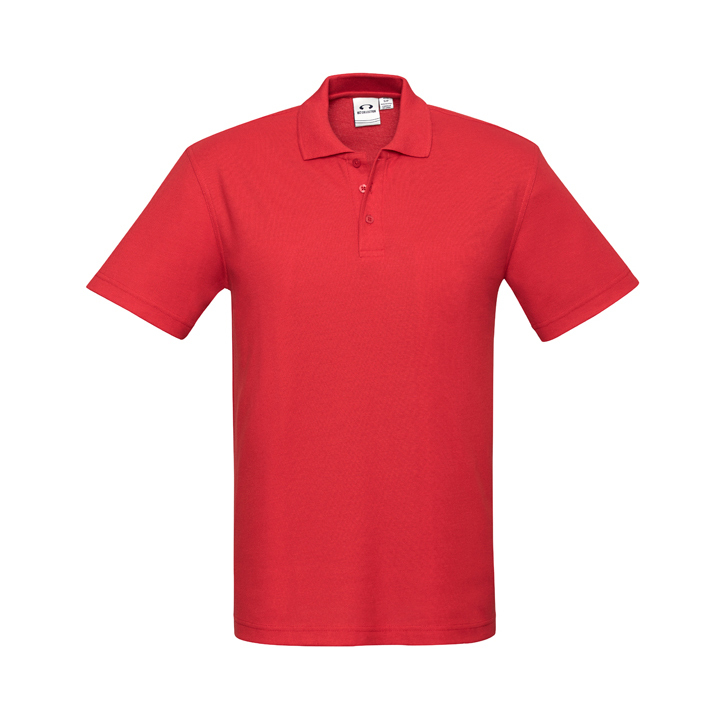 Great for events or as an addition to a work uniform, these shirts also have a very good UPF rating (Very good on light colours, Excellent on dark colours). 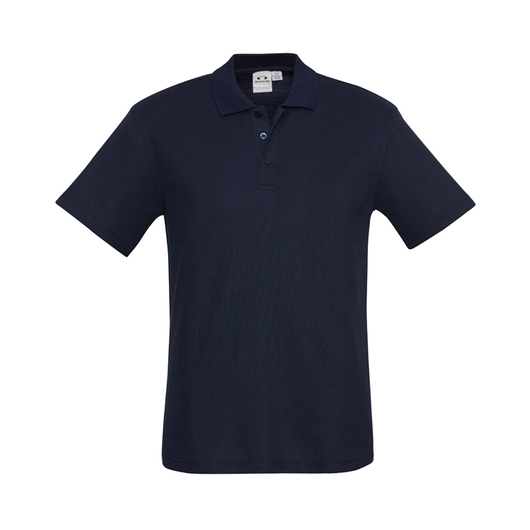 They feature durable top-stitched armholes and twin needle sleeve/hems, knitted flat collar and loose pocket included.